Its looking like now that 30 year rule of Egyptian President Hosni Mubarak is indeed near to its end as Egyptian Protesters has announced to start a Million man march against the Government in Cairo. The Million man march will be starting from Tuesday and it will be continuing until Hosni Mubarak leaves Government. Organizers of the Million man march has said that People will not go back to their homes until Hosni Mubarak leaves Presidency. This announcement has came at a time when Egyptian President has given authority of shooting Protesters to Security Forces. Egyptian Army Helicopters and Jets are also flying on cities of Egypt. The death toll has gone up to 150 and thousands are injured. 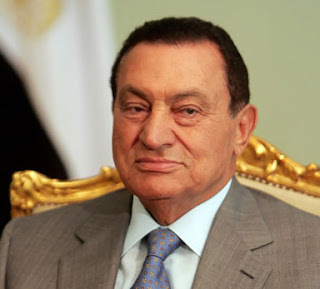 it will become clear in next few days that what is the future of Hosni Mubarak Government?